driven by the needs of the client. It is about assisting people to achieve their full potential, with a focus on what they want to achieve now and in the future. 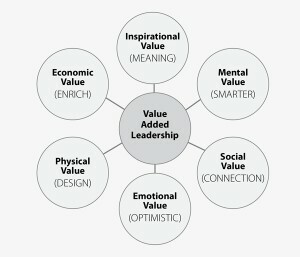 It is a partnership between the executive coaches and the client and is for a defined period of time. The time has come when executive coaching for board members is “a must”, as our testimonials show. 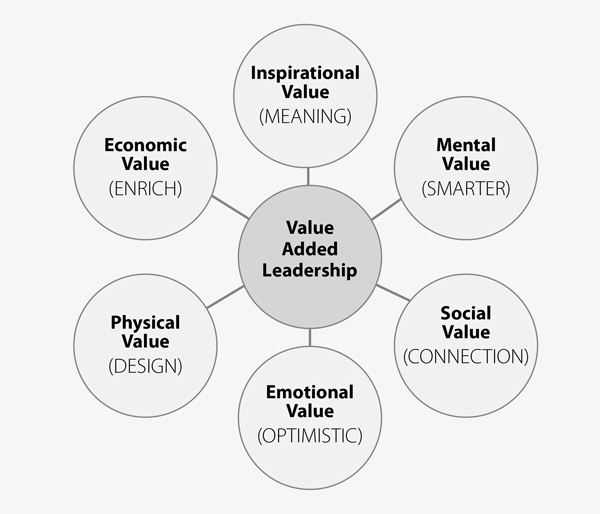 Please contact us for more details on Value Added Leadership events.